Gorgeous one story 5 bedroom + an office, currently zoned as an Assisted Living home for 10 people in Lyons Gate Community! Owner is moving out of state. 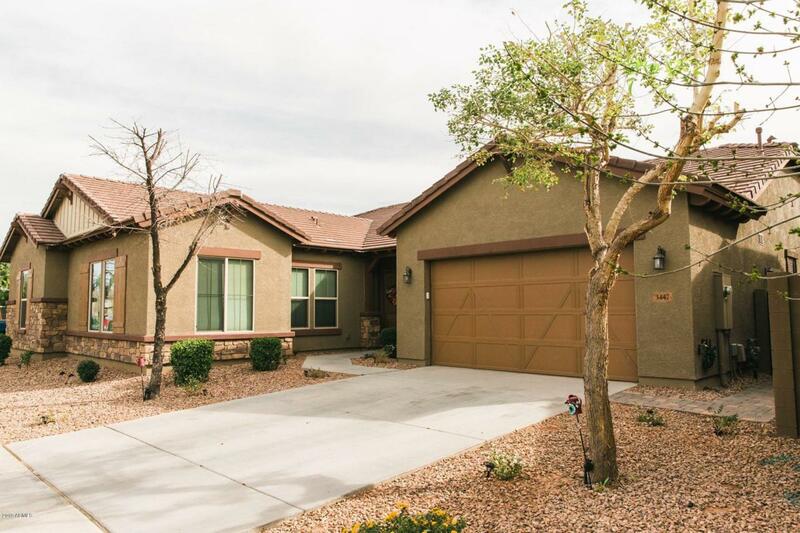 Open floor plan with 10 foot ceilings with over-sized bedrooms and 4 full baths. Amazing kitchen with staggered espresso cabinetry, large kitchen island with stunning granite counters and stainless steel appliances including double oven and two lovely pendant lights. The den, great room, formal dining, kitchen, and eat in kitchen area are all visible to each other which makes this home spectacular. Closed covered patio for the privacy and safety of the residents. Well-manicured backyard with spacious paved patio with lots of entertaining space with no two story neighbors. Truly fabulous location and move-in ready home nothing needed. Listing courtesy of Homelight Realty And Management.